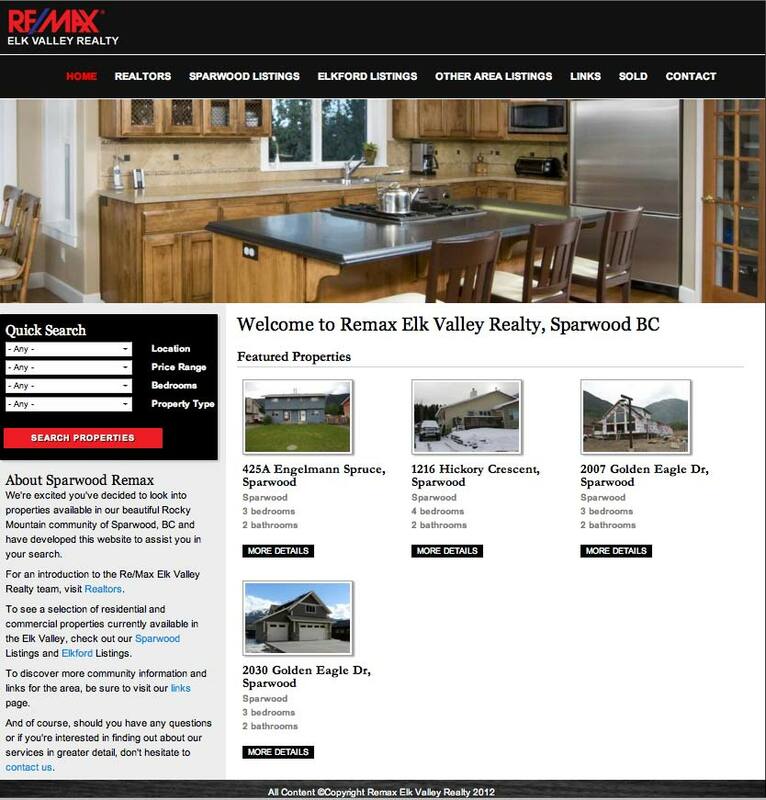 Sites showcasing real estate, custom functionality. 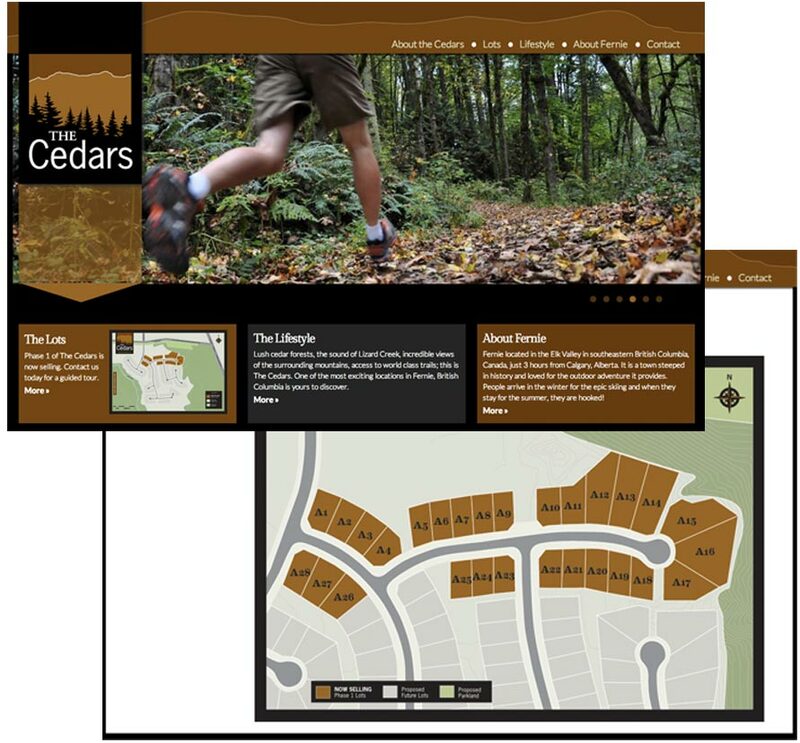 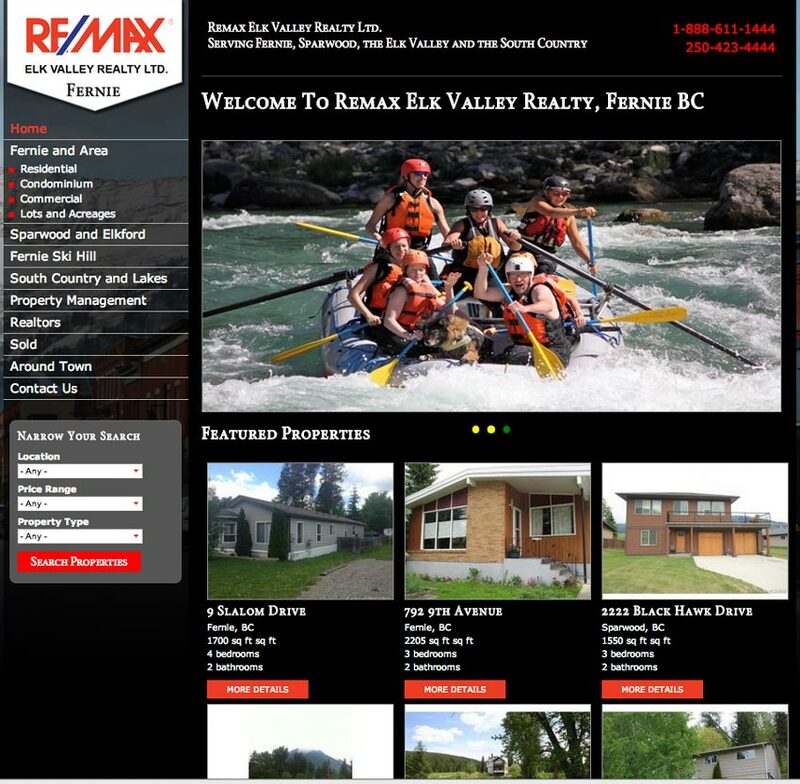 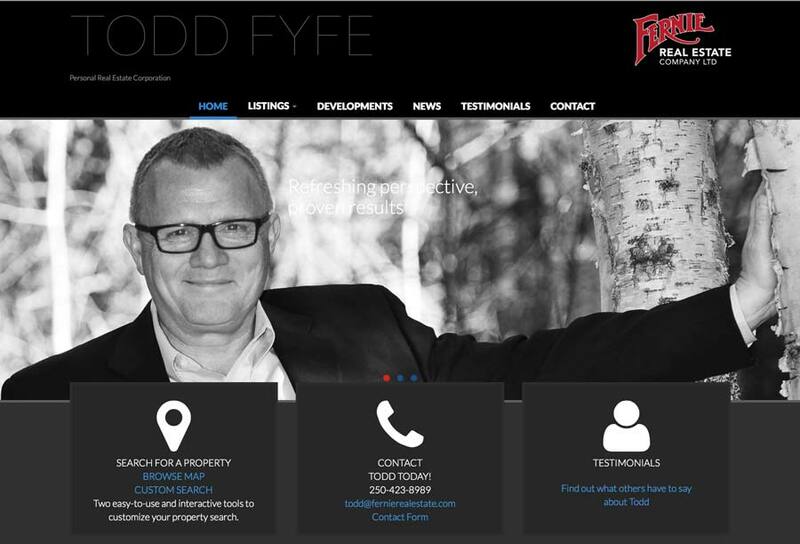 This is a custom designed site done for Todd Fyfe of the Fernie Real Estate company. 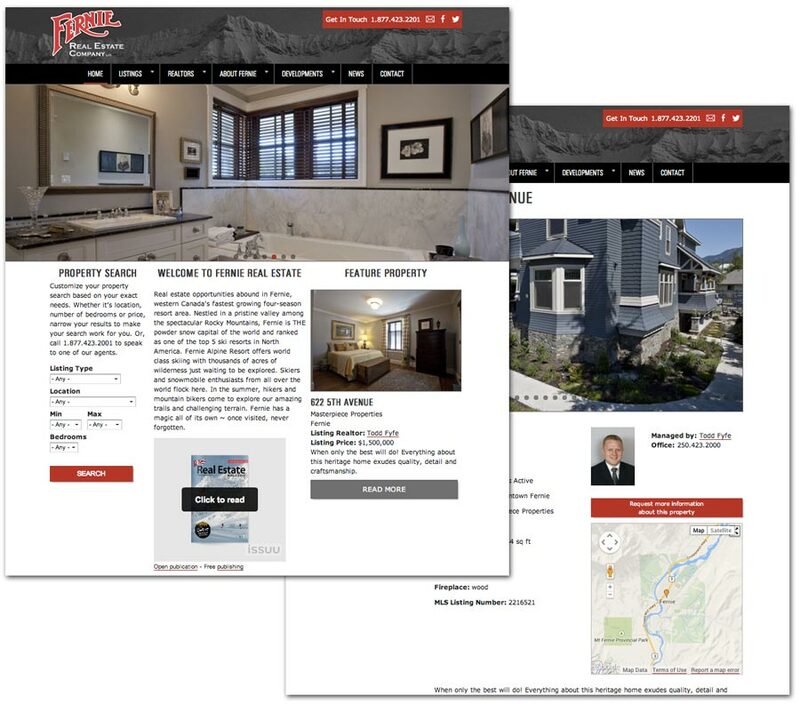 The was optimized for mobile devices. 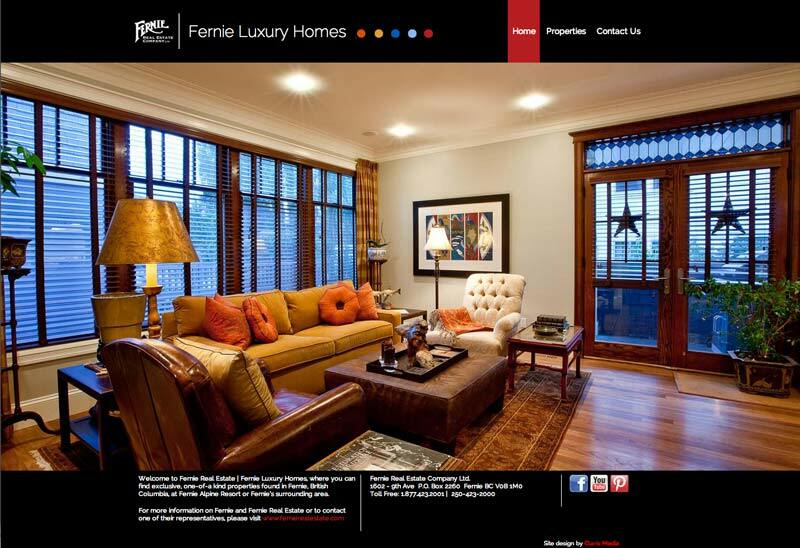 FernieLuxuryHomes.com is a real estate site that showcases luxury homes in and around Fernie, BC.